To crack NEET, AIIMS and JIPMER, you must focus on strengthening concepts, revising topics and problems, resolving doubts, working on weaker areas and solving mock tests. 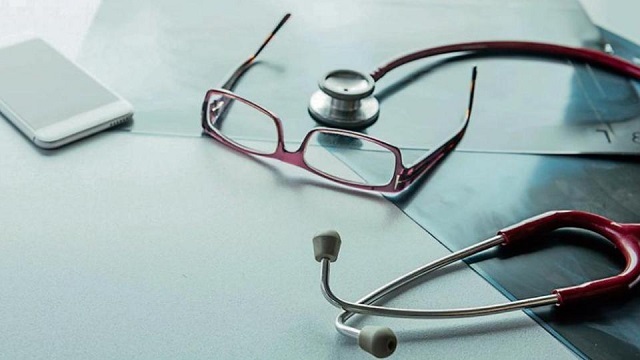 Here are some preparation tips to crack NEET-UG, AIIMS and JIPMER MBBS entrance exams. You should be aware of simple, basic concepts before knowing the complex ones. New concept delivered in a way that builds upon existing concepts is easier to make sense of and retain. While solving questions, apply the tricks (taught by coaching teachers). Revise everything. From notes, study material or NCERTs, whichever you find easier and comfortable. Solve past years papers and mock tests. It’s good to have enough practice of solving problems in an exam like situation. Testing yourself in an exam like scenario, dramatically increases how well you will retain things later on examination day. Whenever you attempt any mock test for NEET, you are likely to give wrong answers. The objective is not just to solve the test but analyzing it on the same day for mistakes and weakness. If you follow this strategy, you will surely improve with each test that you give during the NEET preparation. Try to improve your time management skills. During the exam and before that in practice tests also, do not let any question eat up your time. Skip the question as soon as you are nowhere close to the answer. Come back to these questions after you finished the whole paper once. On the exam day, pick up the questions based on your strengths. It is important that your basics of almost all the topics are clear and that you can tackle easy or moderate level problems in those topics, because sometimes easier questions may come from the topics which you didn’t prepare that well. Maintain good eating and sleep habits. Avoid touching new topics 2-3 days before the exam. Have a good peaceful sleep, night before the exam. When you enter the examination hall, keep your calm and composure, and you will definitely succeed. How to Crack AIIMS and JIPMER after NEET? AIIMS and JIPMER preparation strategy for PCB would be the same like NEET. For AIIMS and JIPMER, you need to prepare for couple of additional sections – GK + Aptitude in AIIMS, and English + Reasoning in JIPMER. You can utilize your time after NEET to study for these sections in AIIMS and JIPMER. At the same time, you need to keep your focus on PCB revision. Be positive, don’t panic, and give your best effort. You can crack NEET, AIIMS and JIPMER with good rank. 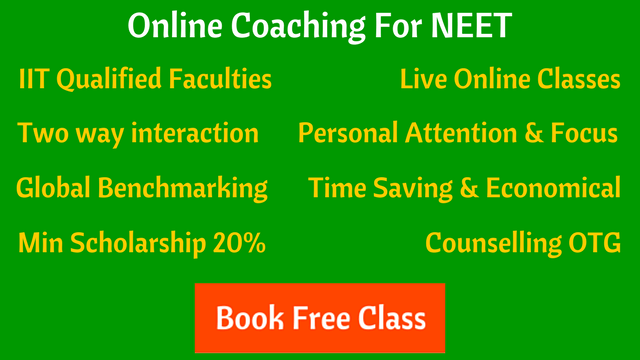 If possible, join an online course for NEET/AIIMS/JIPMER. It will help you. Ritu Grewal is a Chemistry faculty, preparing for PhD and interested in doing research work in the future.